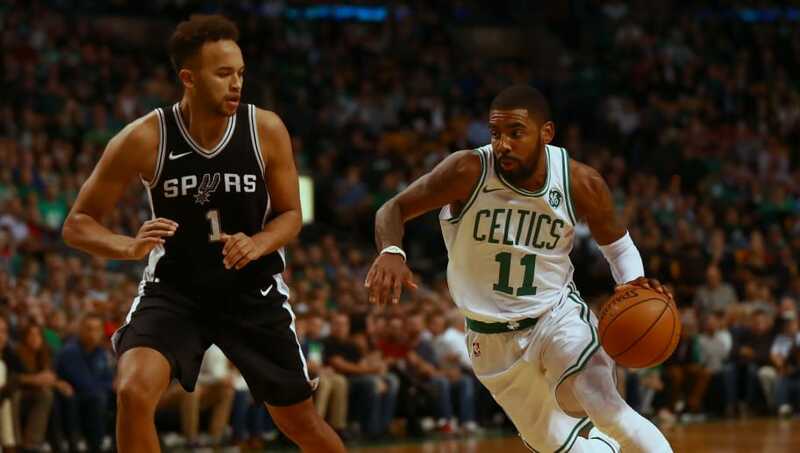 During the Boston Celtics' loss to the Brooklyn Nets on Monday night, the Brooklyn faithful unleashed a vicious refrain in the direction of point guard Kyrie Irving. Just a savage statement from the Nets fan base, which is enjoying some real improvement this season and have a real chance to make the playoffs. 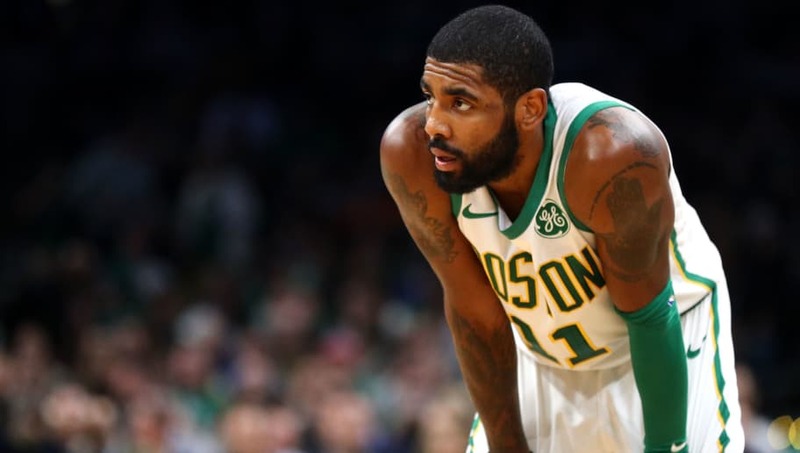 Irving is expected to become a free agent in 2020, but the talented Celtics have failed to live up to expectations, as they currently sit in fifth place in the Eastern Conference, just four games ahead of Brooklyn. So, is Kyrie leaving Boston? GM Danny Ainge really could consider trade him to gain some assets for their future-- or make room for a superstar. And he can start with these three scenarios. Never forget that once Kyrie Irving demanded a trade from the Cleveland Cavaliers, one of his preferred destinations was the San Antonio Spurs. If the Celtics were to move Irving, they would likely look for some point guard depth. Luckily for the Spurs, they have plenty of young guards in their system, with Dejounte Murray (albeit injured) being the most promising. Murray and a couple of picks could get Ainge on the phone, with Paul Gasol's contract serving to balance the money on both sides. 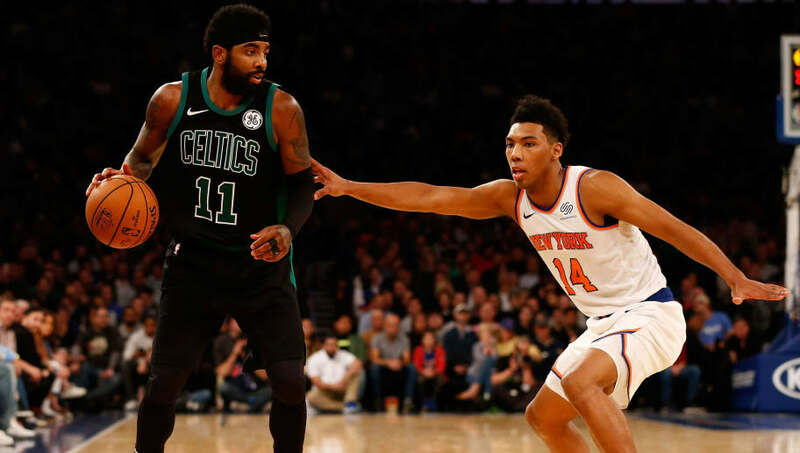 Kyrie Irving has been forever linked to the New York Knicks, and with his latest gripes in Boston, now could be the time for the Knicks to strike. Irving has always expressed a desire to play at Madison Square Garden. With free agency full to the brim with competition, the Knicks front office should consider making a trade. New York could package Frank Nktilina and Enes Kanter's expiring contract with picks and get this ball rolling. 1. Pelicans for Anthony Davis! Anthony Davis has been the talk of Boston for some time. 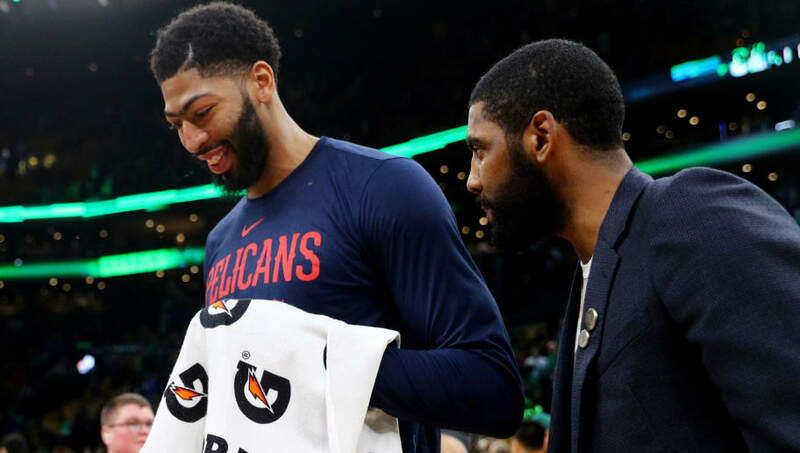 Not due to hit free agency until the end of the 2021 season, Davis' name has been subject of trade talks out of New Orleans now that the Pelicans surely feel like they're pressing up against the ceiling of what they can reasonably accomplish. Since Davis and Irving are playing under designated player contract extensions, a.k.a. the "Derrick Rose Rule," the Celtics can't roster both of them at the same time. If the Irving era in Boston really does need to end, there's no better outcome than parlaying him into the undisputed best big man in the game.